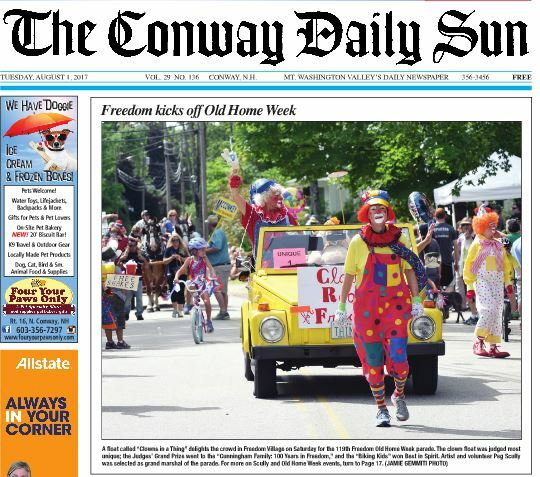 Every year in August the community of Freedom, New Hampshire celebrates “Old Home Week”, a New Hampshire tradition that was officially recognized by Proclamation in the New Hampshire State Legislature in 1913. In 1899 the Governor of New Hampshire Frank W. Rollins, was concerned about the decline of the small town and decided that the communities of New Hampshire should set aside a time for residents, both past and present, to re-unite to keep the towns alive. The governor had hoped that if each village had its own week of celebration, inviting former residents back to reconnect with their roots, then perhaps others might think about relocating to NH once again. If nothing else, it would most certainly boost the local economy. The idea lives on in the quintessential New England village of Freedom. 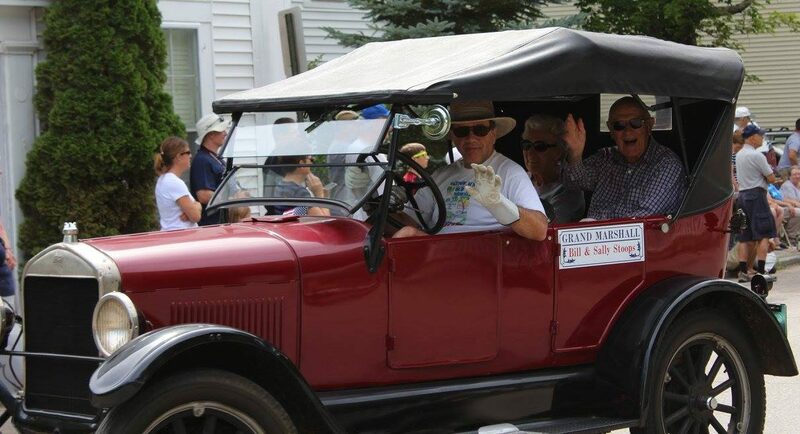 Freedom is one of only five towns throughout the state that still celebrates a full “Old Home Week”. Activities are varied and include a myriad of events that bring current and former residents and their families together. There are many summer residents who make this an important part of their seasonal rituals. Activities include a parade through town, a lobster dinner, an outdoor cocktail party, water and land sports as well as an annual craft sale.